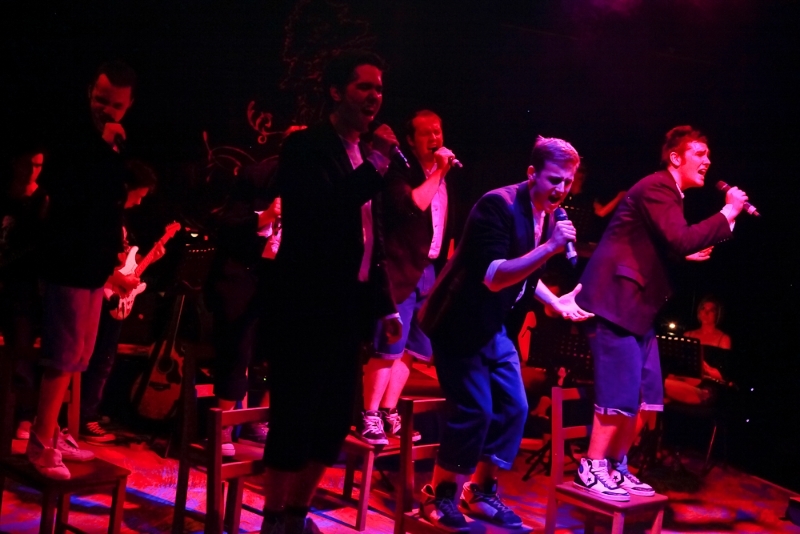 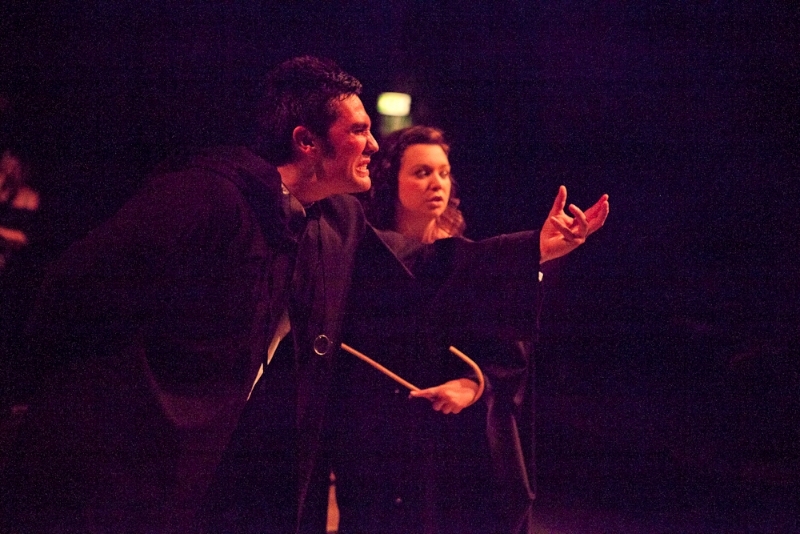 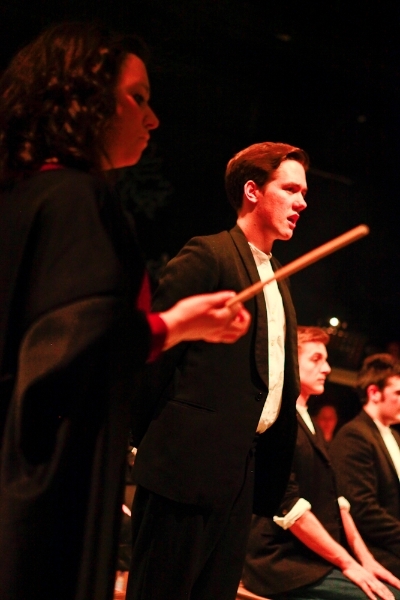 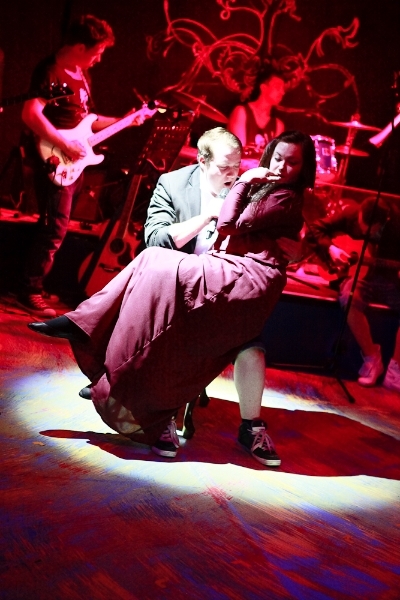 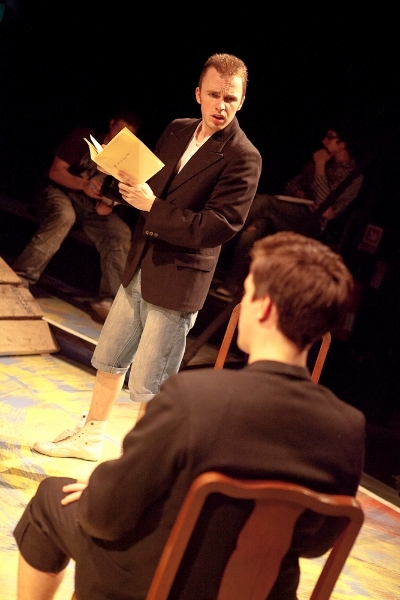 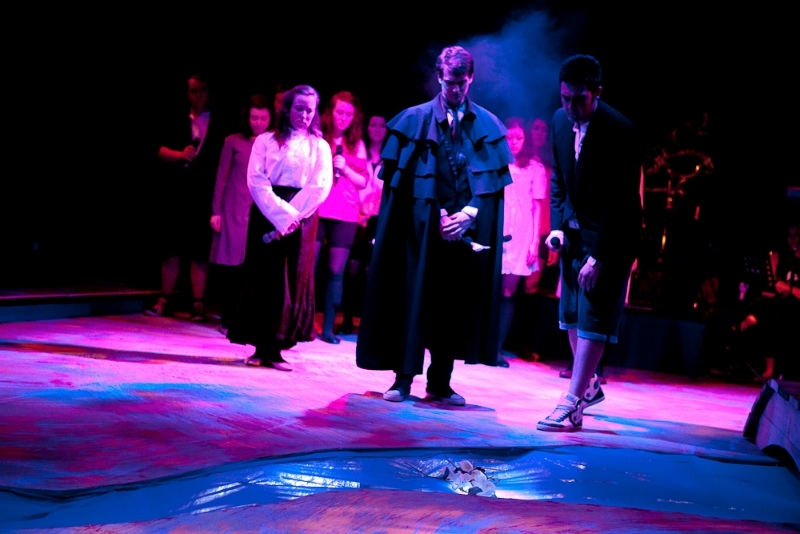 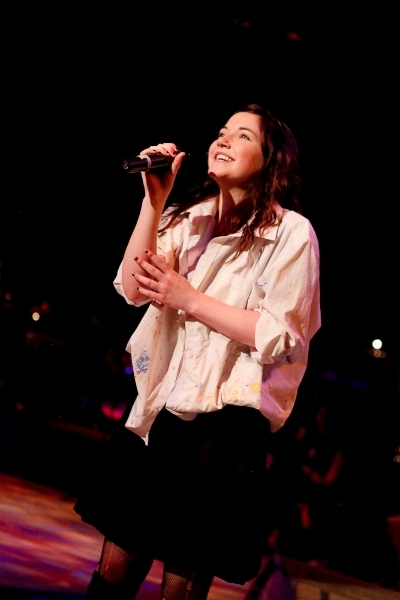 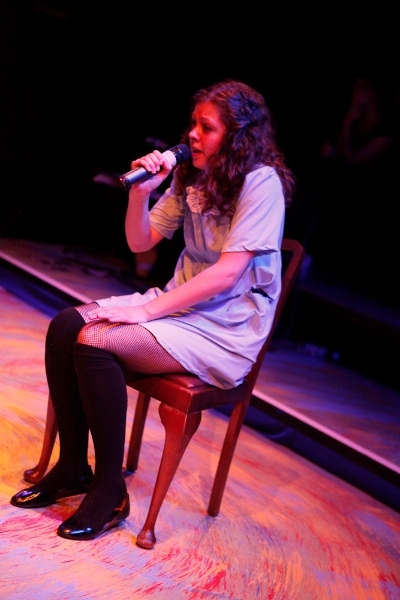 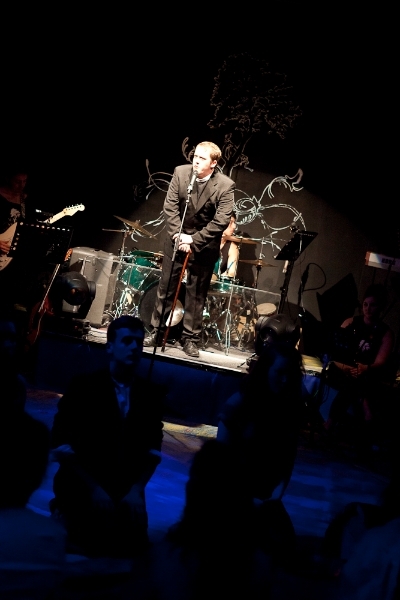 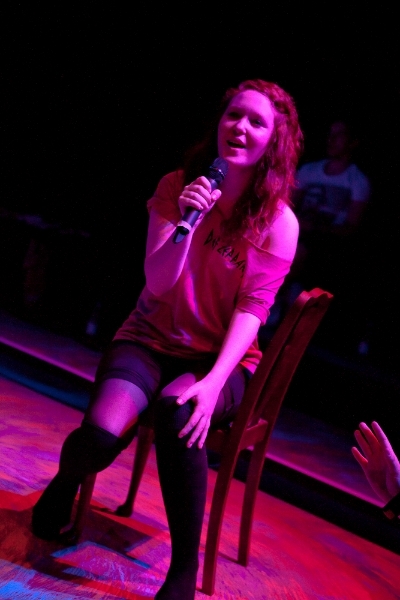 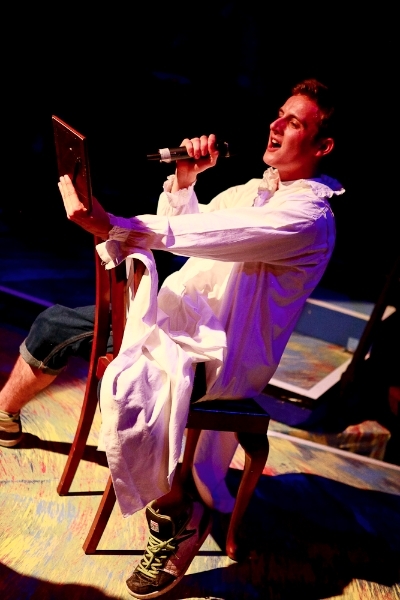 In May 2012 I directed Spring Awakening by Duncan Sheik and Steven Sater for the University of Cumbria. 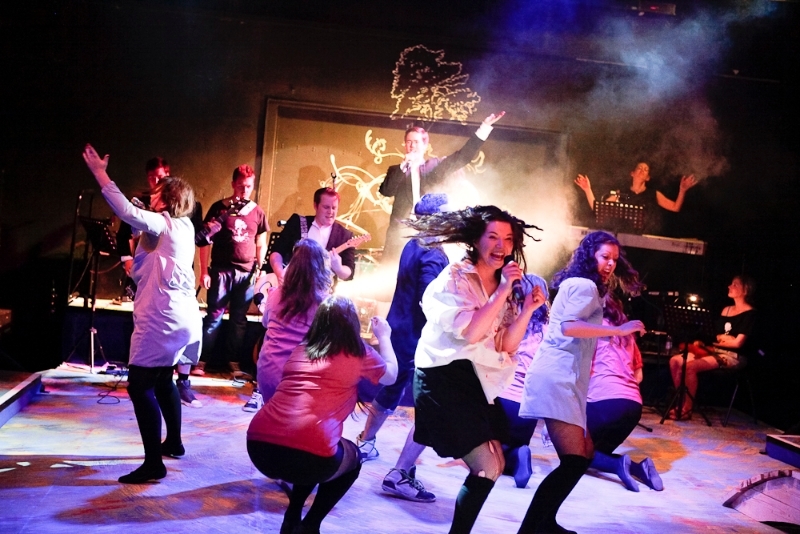 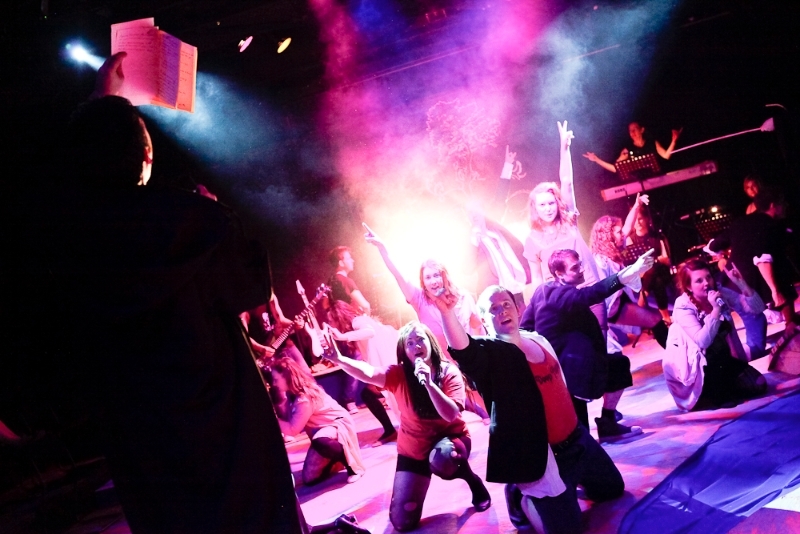 The musical director was Jenny Gould with Lizzie Wiggs as movement director. 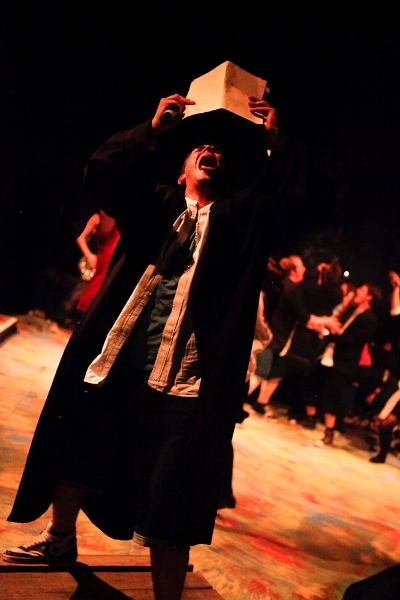 Design by Francois Lecompte; Lighting Design by Jack Booth.